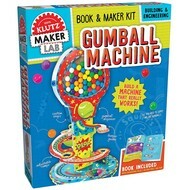 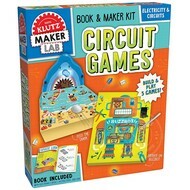 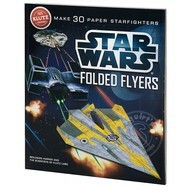 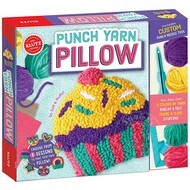 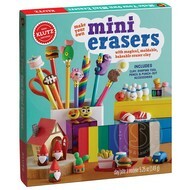 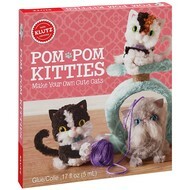 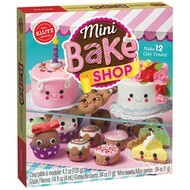 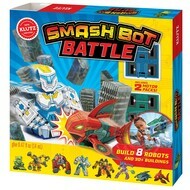 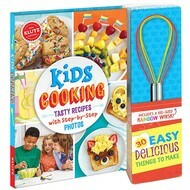 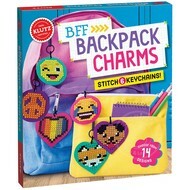 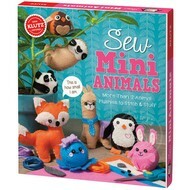 We carry a wide range of Klutz branded craft products. 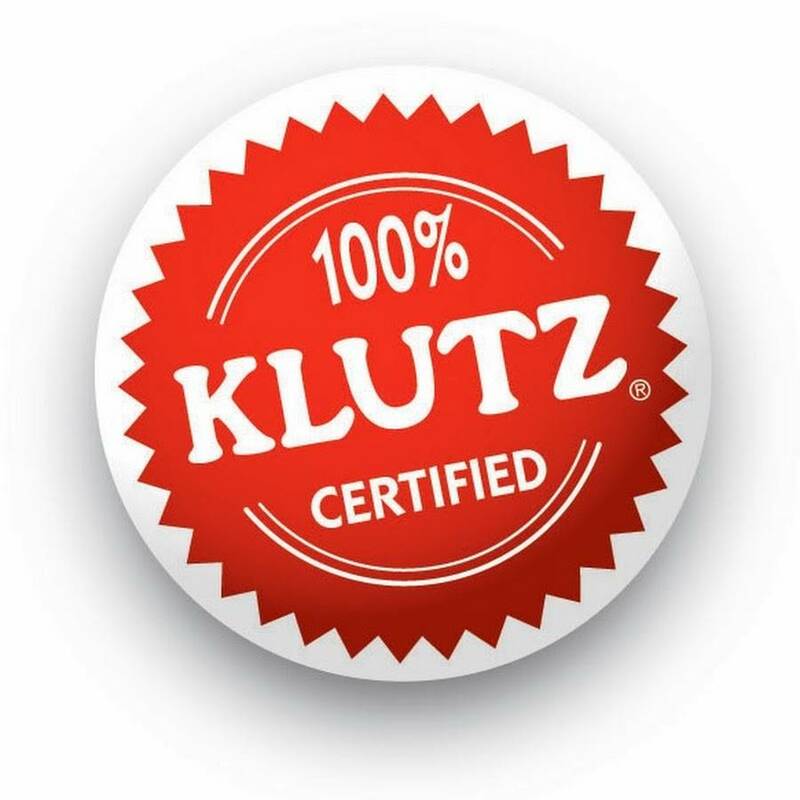 Their Klutz Jr line is geared towards children that are 4 years and older while the main Klutz line is for ages 6 years and older. 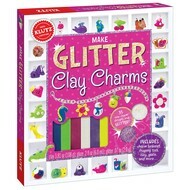 You can learn to make clay creatures or erasers, make pom-pom pets, string art, beading jewelry or how to apply face paint faces.